Summary: South Texas College of Law will no longer confuse people about its location by changing their name to better represent where the school is located. South Texas College of Law is not located in Corpus Christi or some other southern Texas city. The school is located in downtown Houston. 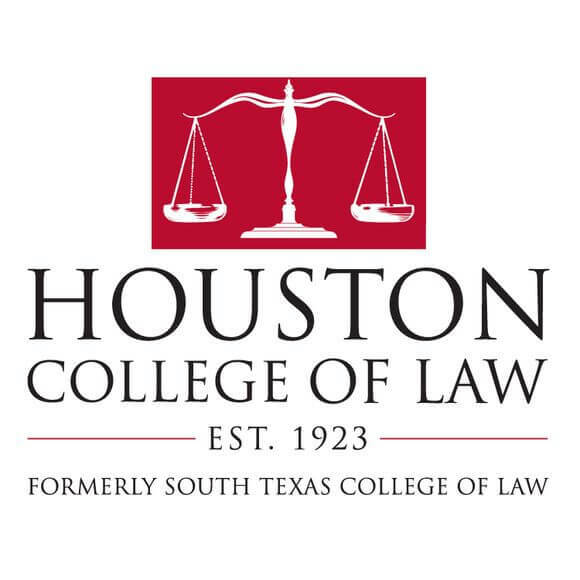 In order to remove the confusion, the law school has changed its name to Houston College of Law. Law school administrators and board of directors sat down to change the 93-year-old law school’s name. See 2017 U.S. News Best Law Schools List Released. 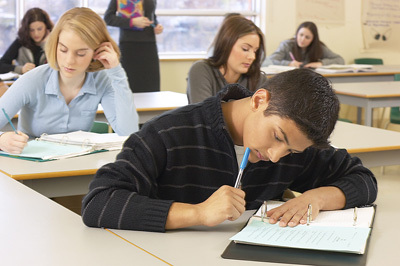 Read Top Ten Most Diverse U.S. Law Schools. Do you think people will confuse the two Houston law schools? Tell us in the comments below. To learn more about the law school, read South Texas College of Law Creates Oil & Gas Law Institute.